My current Audrey Hepburn Tribute page. 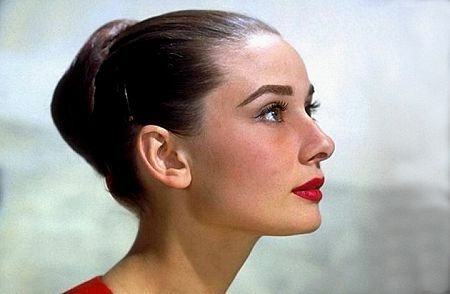 Welcome to my old Audrey Hepburn Tribute page. I have stopped updating this website. Please visit my new website by clicking on the link above. Please note that every page used to have it's own unique song. However due to the new disk space restrictions, I cannot upload any more songs. I still do have five songs uploaded and they are scatttered throughout the site. The amount of time it takes for you to hear the songs depend on how fast your internet connection is. 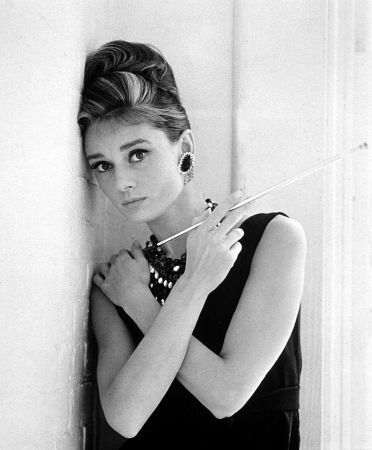 The tune that you are listening to now is "Moon River" from Breakfast at Tiffany's.